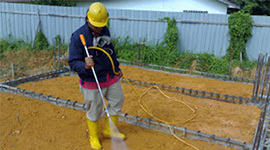 Doctor’s Pest Control is leading company and India provides professional pest control services for your home and business across Mumbai. 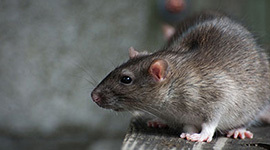 In order to provides pest control in Thane, Navi Mumbai, Ghodbunder Road, Kharghar, Vashi, Belapur, Panvel, Palava, Airoli, Rabale, Mahape, Borivali, Kandivali, Juhu, Goregaon, Andheri Midc, Bandra, Dadar, Nariman Point, Ghatkopar, Nerul, Belapur, Ghansoli, Mulund, Kalyan, Dombivali, Ambernath, Ulhasnagar, Kurla, Vikroli, Bhandup, Borivili, Nari Point & Churchgate. Accessible to organizations and homes, we stay up with the latest with current strategies, new improvements, and item viability. 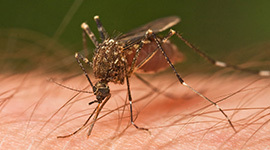 The outcome: We know how to adequately end your irritation invasions of 23 various types of property-attacking creatures. 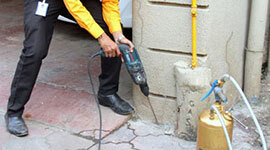 Need an exterminator Mumbai trusts? Call Us!. 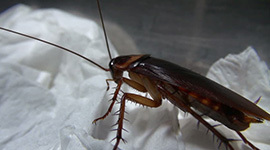 Cockroaches are a kind of species who like dark areas and humidity to live. They eat anything like human food, etc. 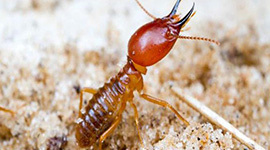 Termites also known as white ants; lives in colonies consists of Queen, King, Few Soldiers & large number of workers. Rodents are very clever mammals. Their breeding rate is also high as one pair can multiply to 800 in a year. 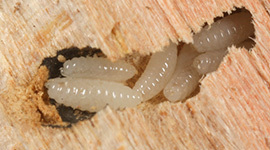 Powder post beetles, popularly known as “Wood Borer” mainly belong to three families of beetles. 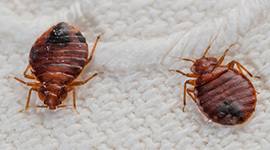 If you have bed bugs in your house, the only thing on your mind will be getting rid of them as quickly as possible.